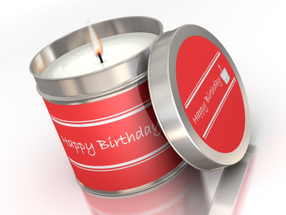 Birthday gifts are notoriously tricky to buy. 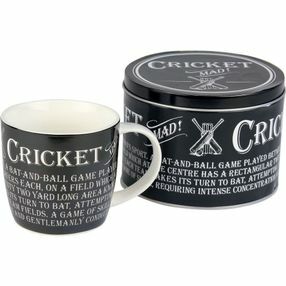 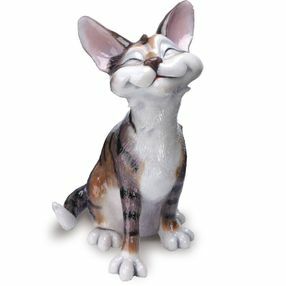 Even the most interesting people are difficult to buy for, but at Wisteria Home Accessories & Gifts, we have a solution. 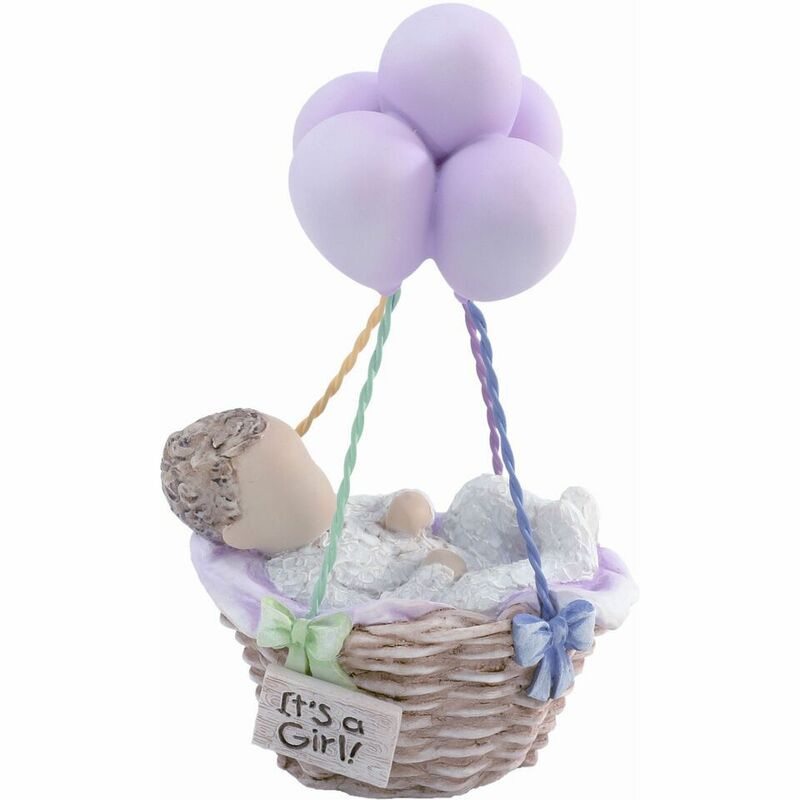 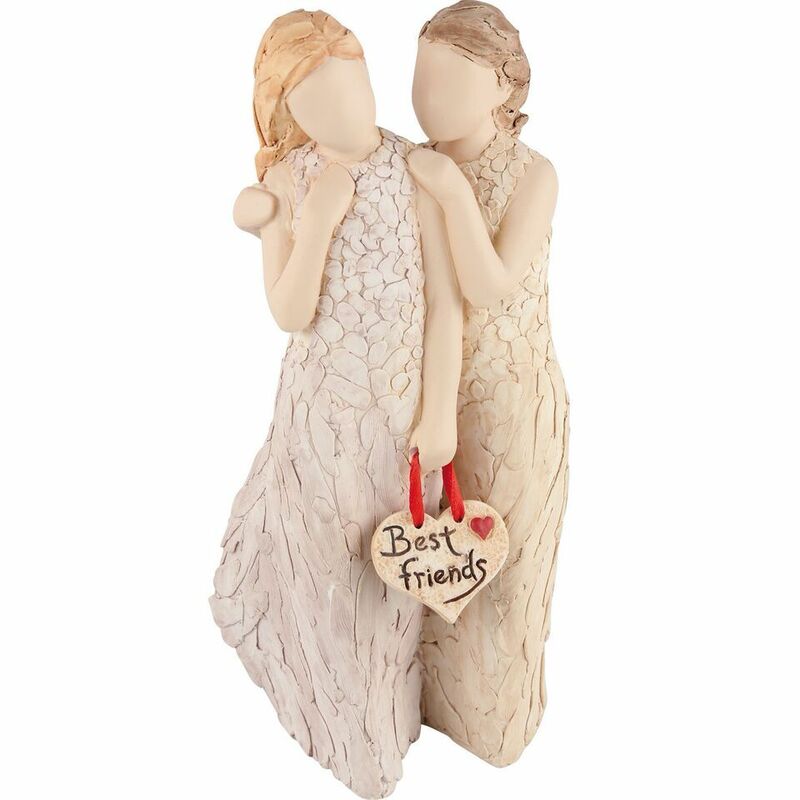 Our scented candles and stunning figurines are a personal way to show those you love how much you care. 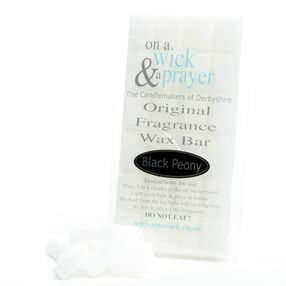 Our store, in Retford, Nottinghamshire, has something perfect for you. 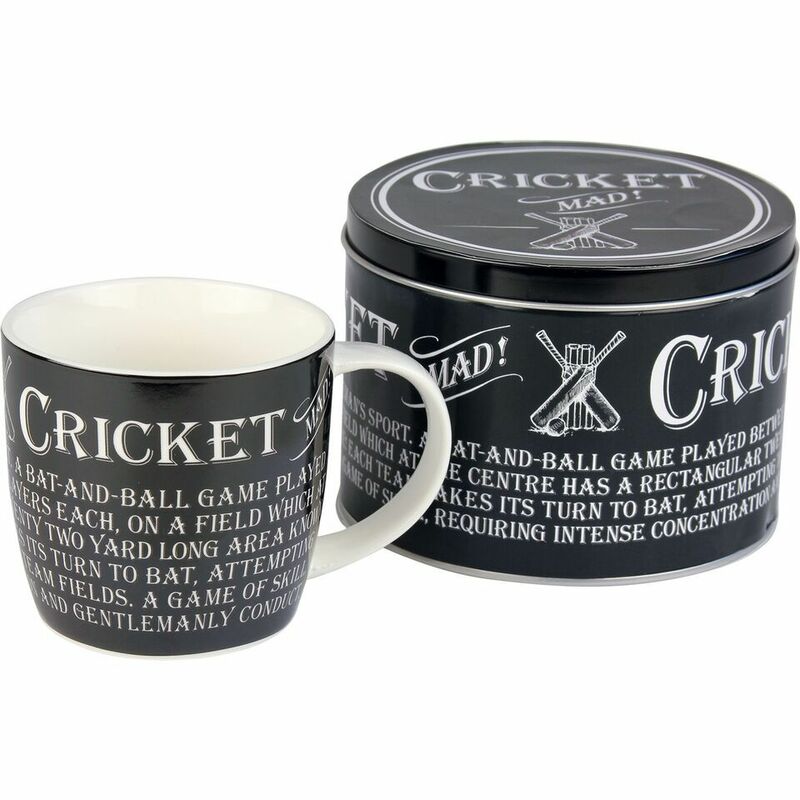 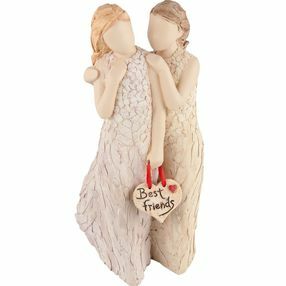 Add your personality to a gift, and give them something that they’re not going to get from everyone else. 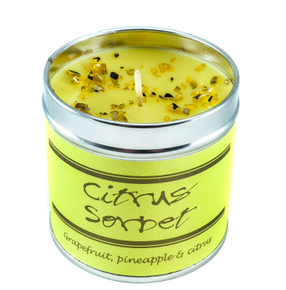 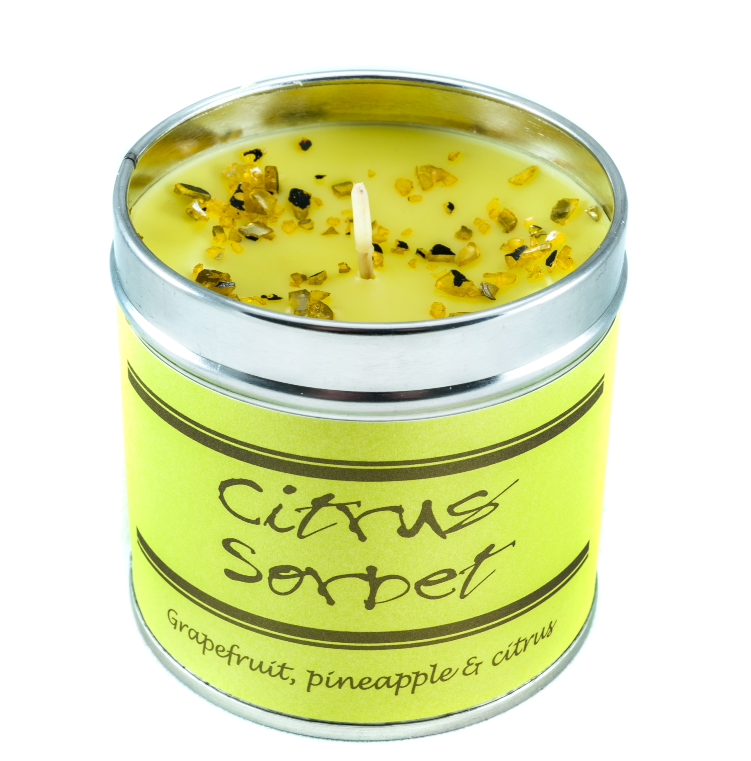 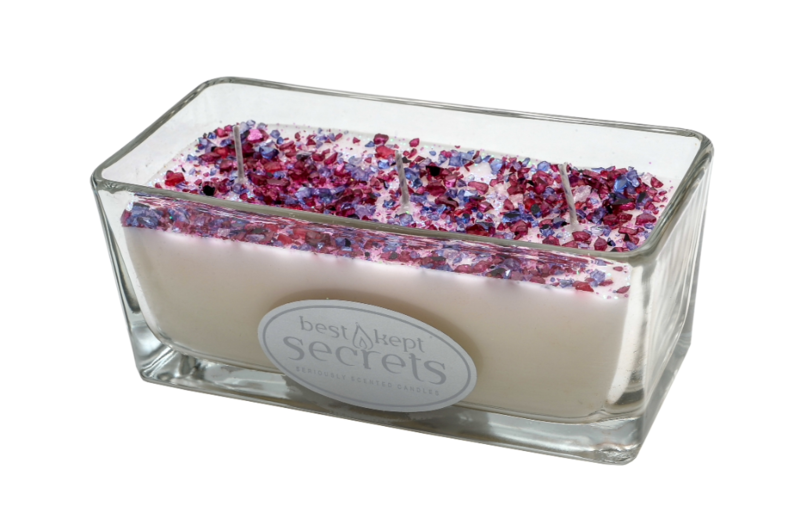 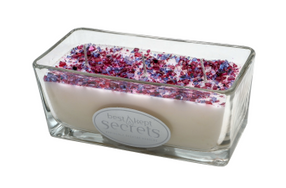 Candles are great gifts, and people love having the fresh smell in their homes. 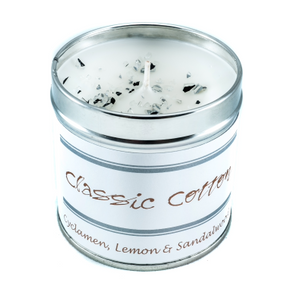 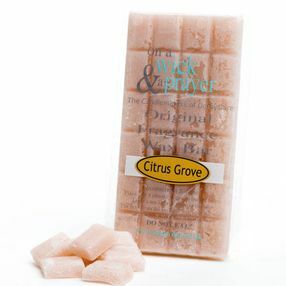 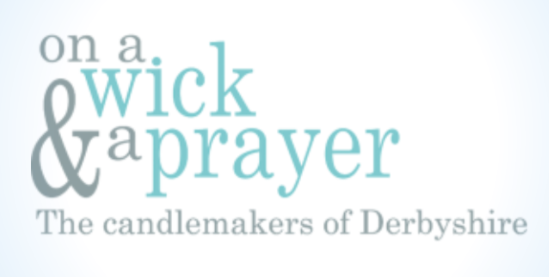 We provide a range of candles, sourced from Derbyshire and Northumberland, as well as diffusers, burners, and wax melts. 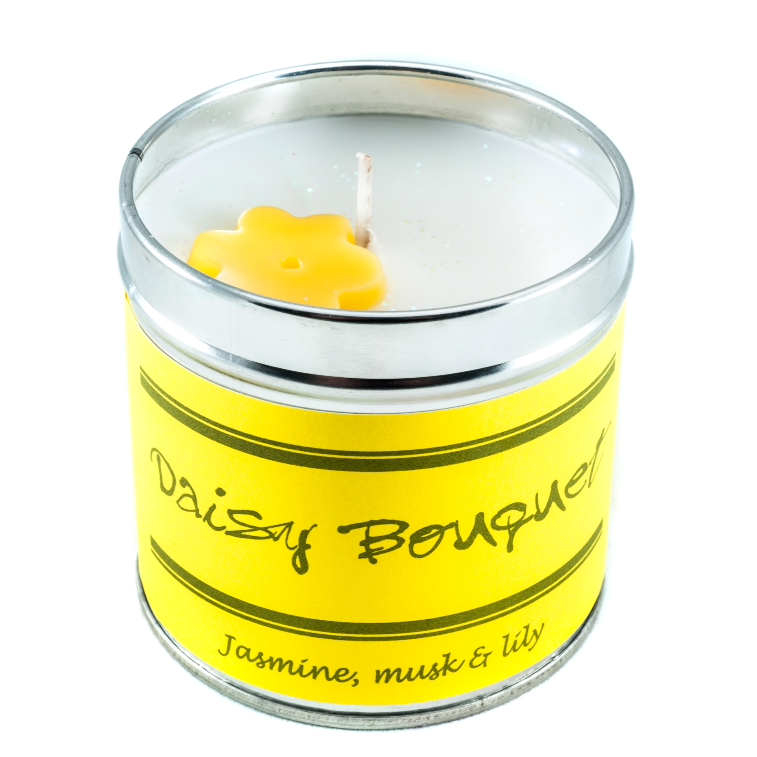 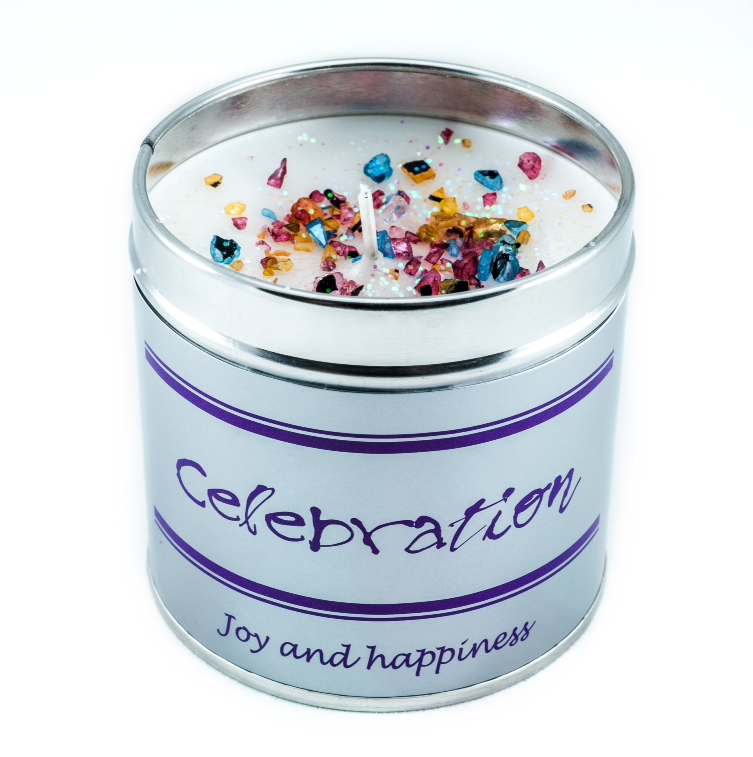 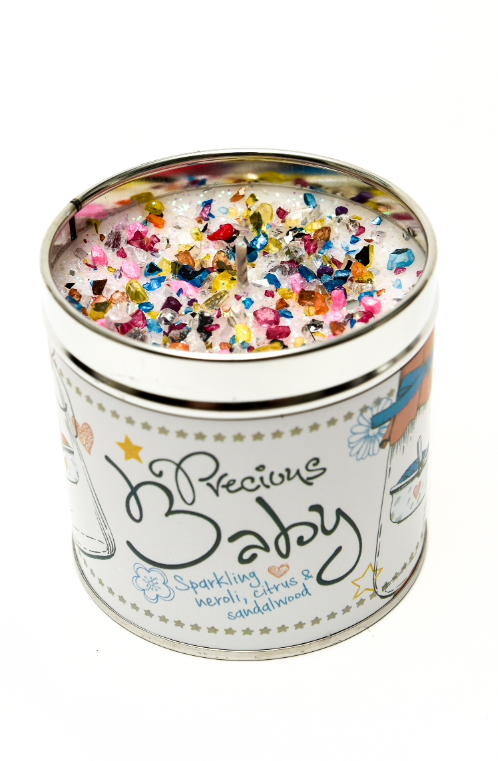 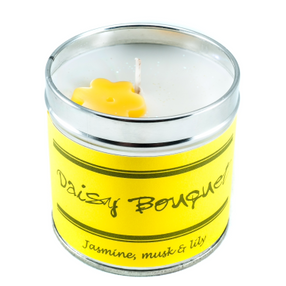 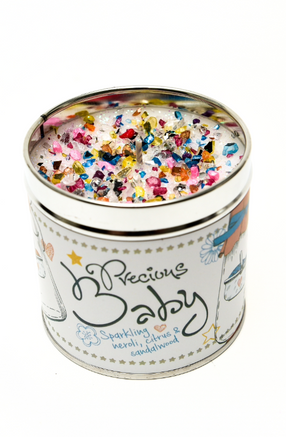 Sourced from Derbyshire, these candles are made with care and attention for you, your family, and your friends. 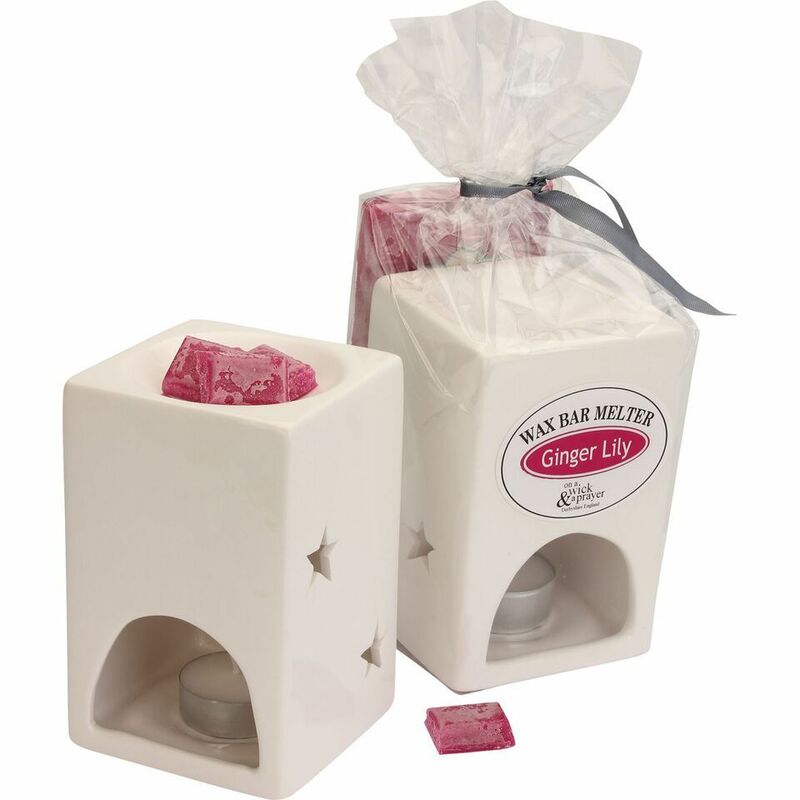 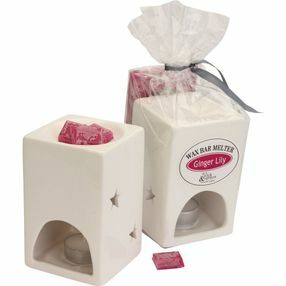 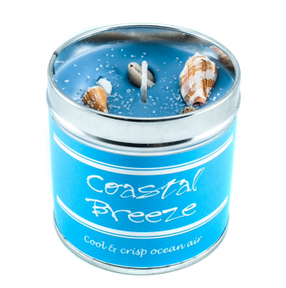 We stock candles, burners, melts, and diffusers from the company. 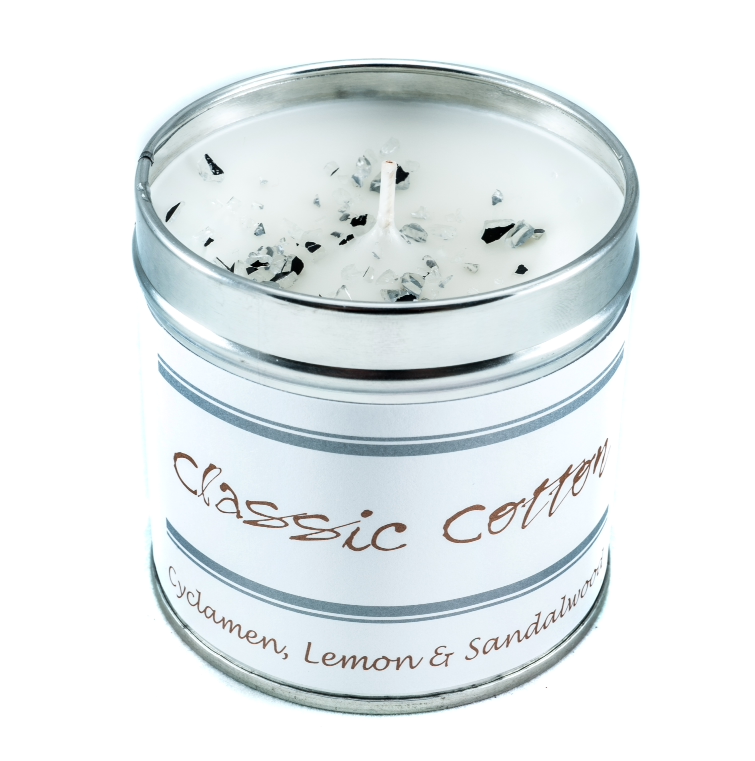 This company is based in Northumberland, and focuses on the scent of their candles above all else. 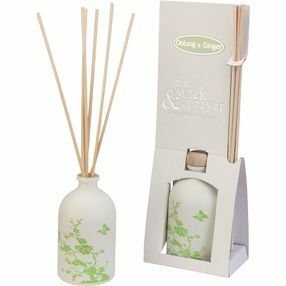 Every product comes with the “seriously scented” guarantee attached. 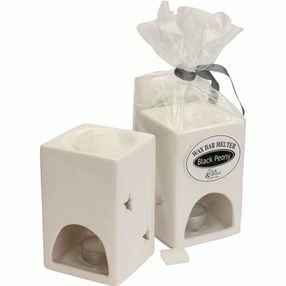 Candles from here have an average burn time of 50 hours. 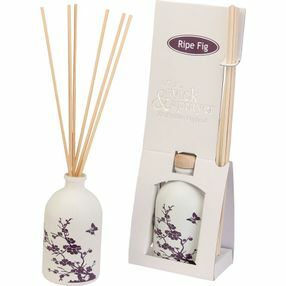 We provide the company’s candles and reed diffusers. 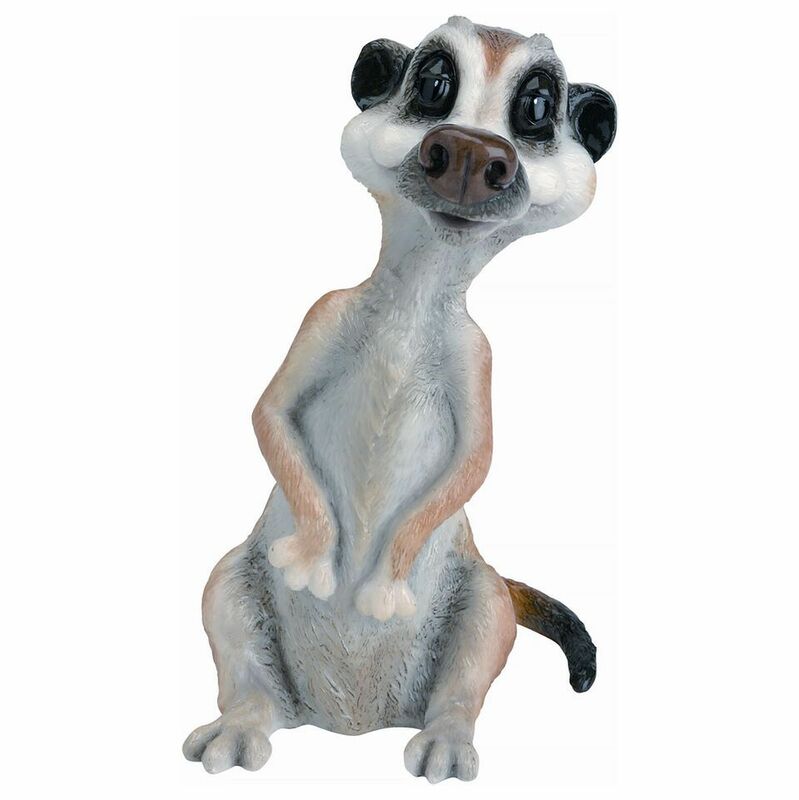 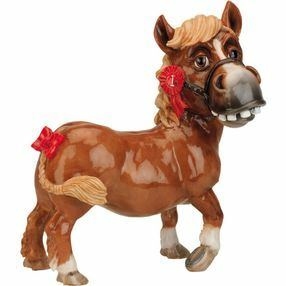 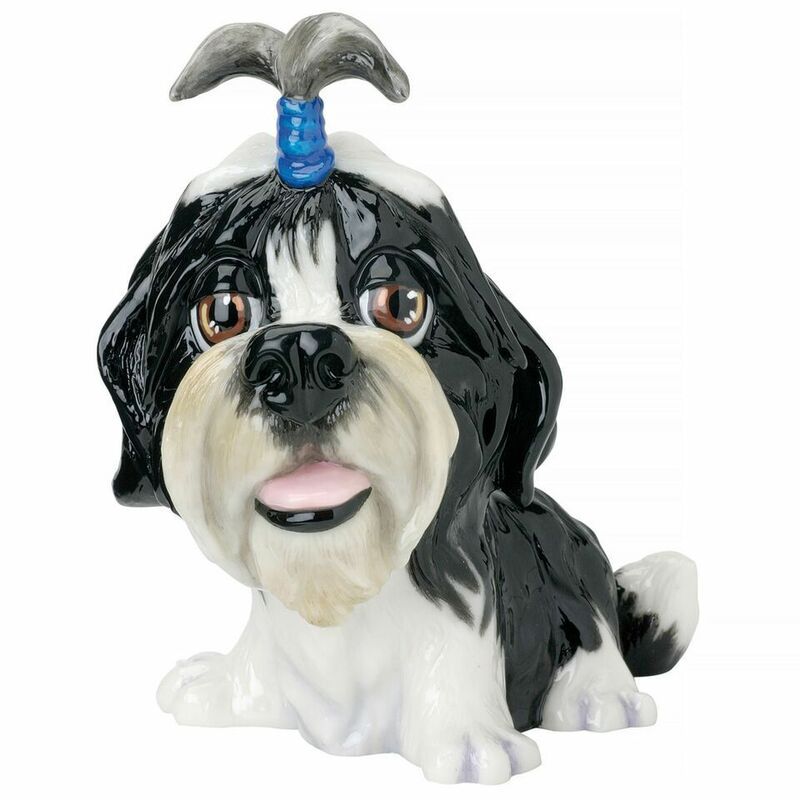 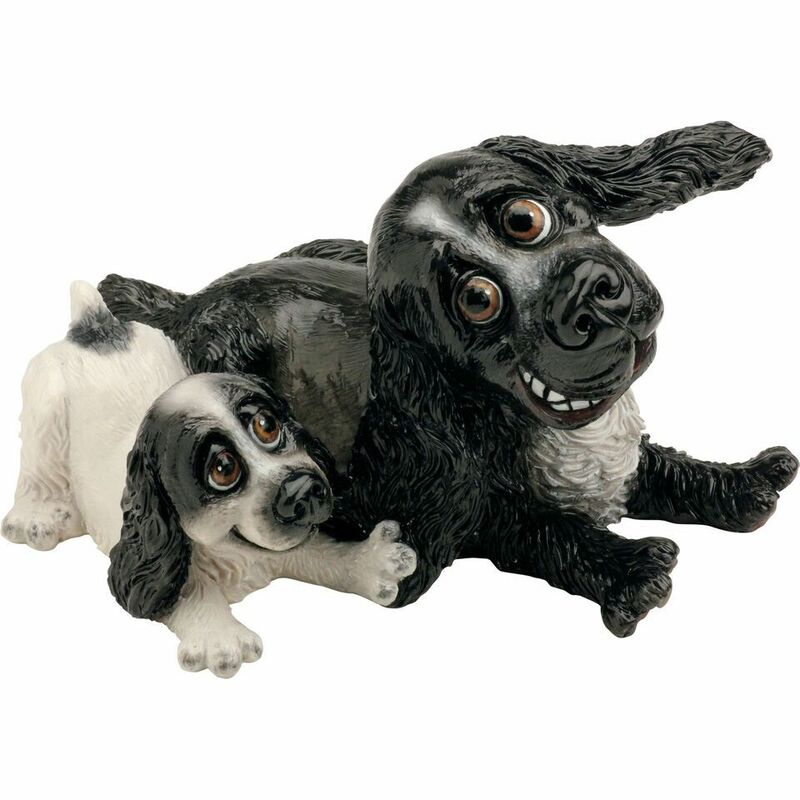 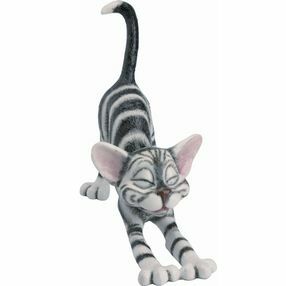 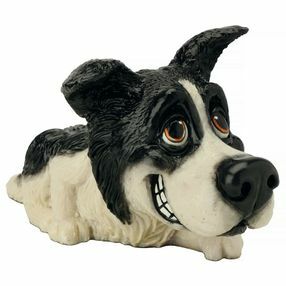 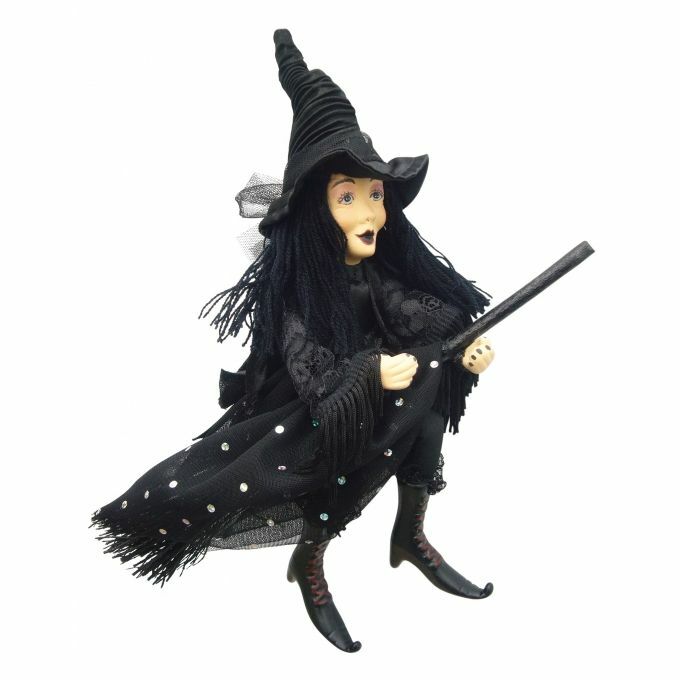 We have a range of figurines that look great in the home and office, and help you to show off your personality. We stock products from a range of suppliers, and want to give you the very best product. 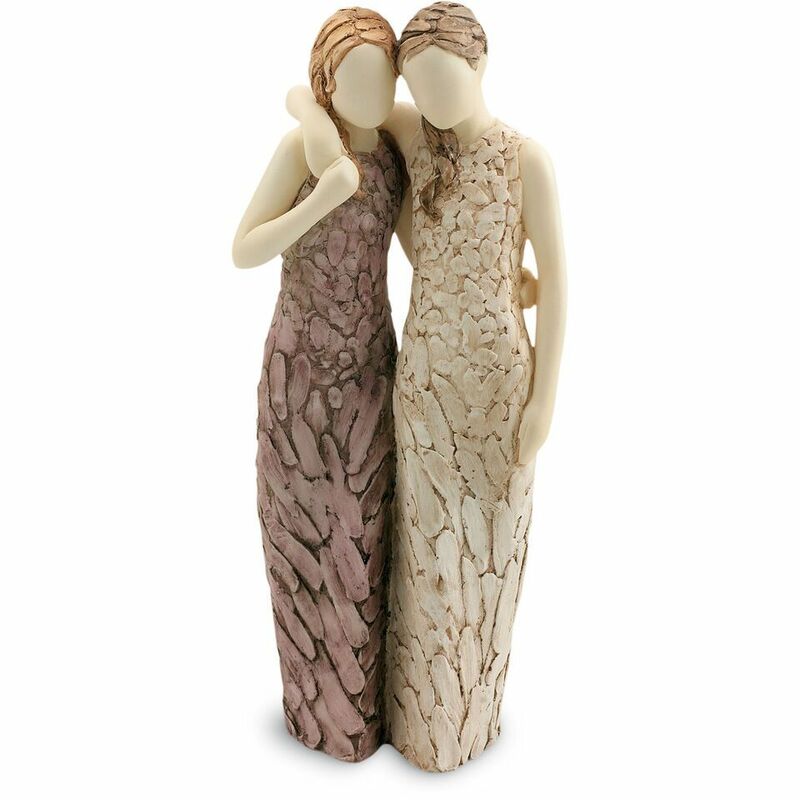 Add to your home’s interior with these stunning figurines. An endearing crowd of cats, dogs, and animals is a great gift for animal enthusiasts. 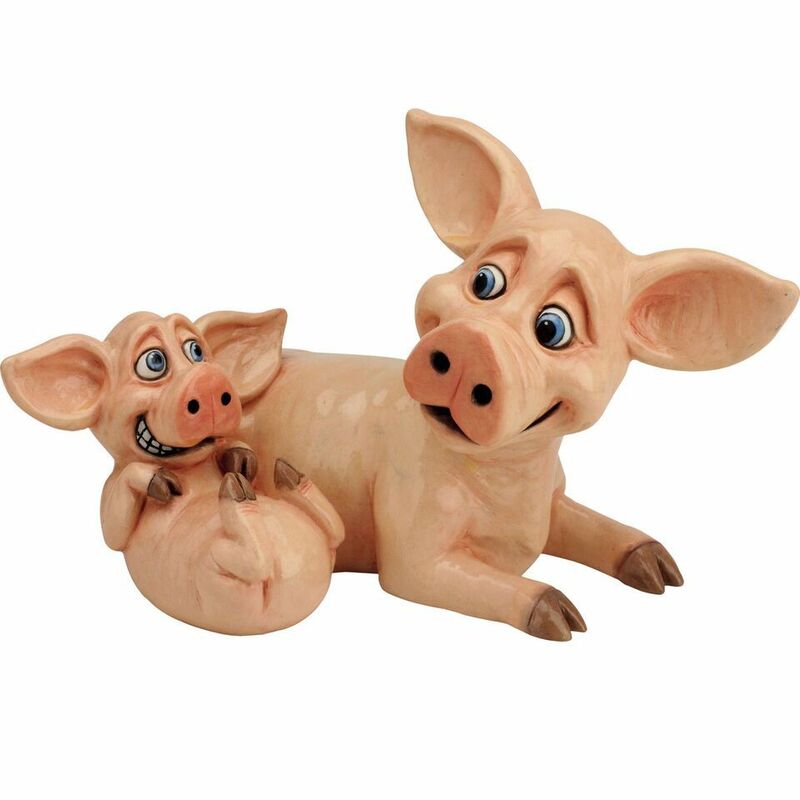 These well-made figures are great for the home or to have on a work desk. 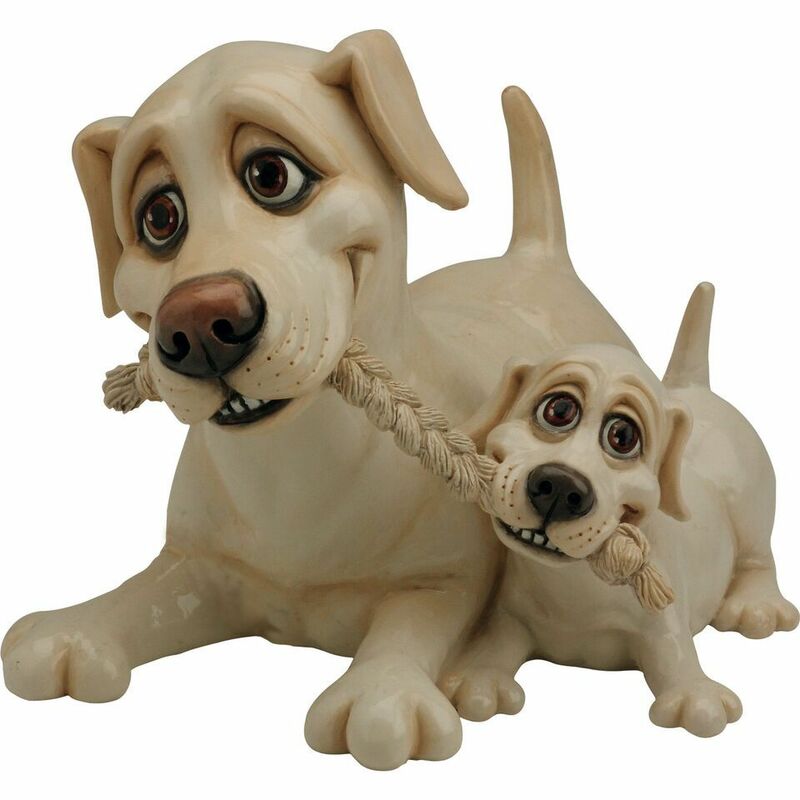 This is the ideal gift for friends and family who loves animals. 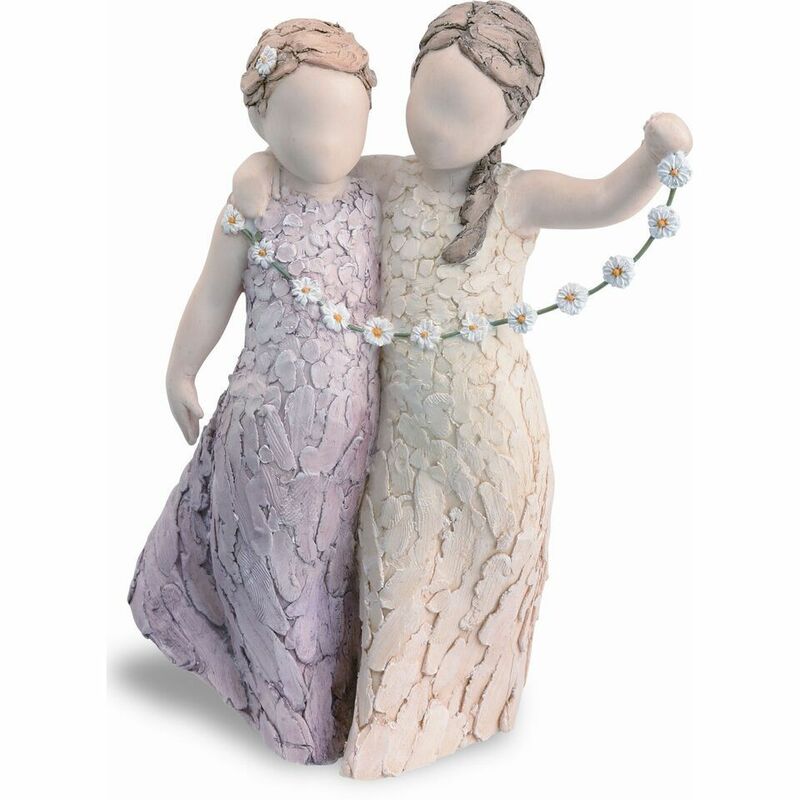 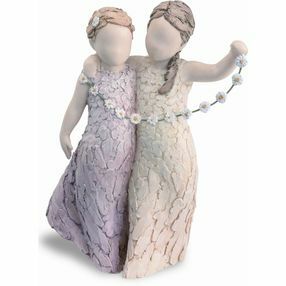 The figures are made of the best materials, and are finished with glaze that lets them sparkle. 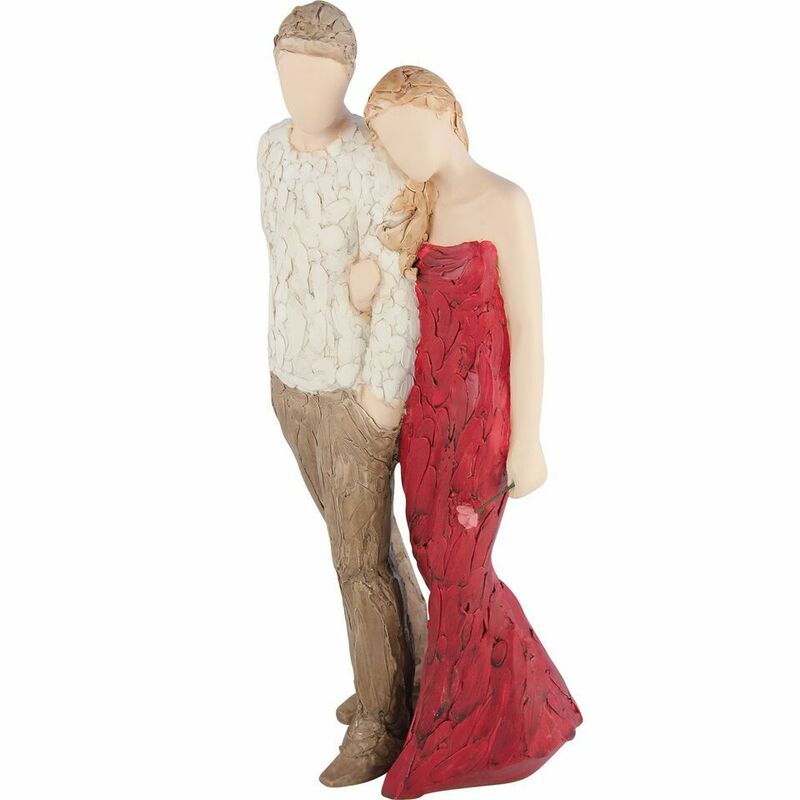 This is an expressive collection of stunning figures. These emotional figures show emotional moments and special occasions with images straight from the heart. 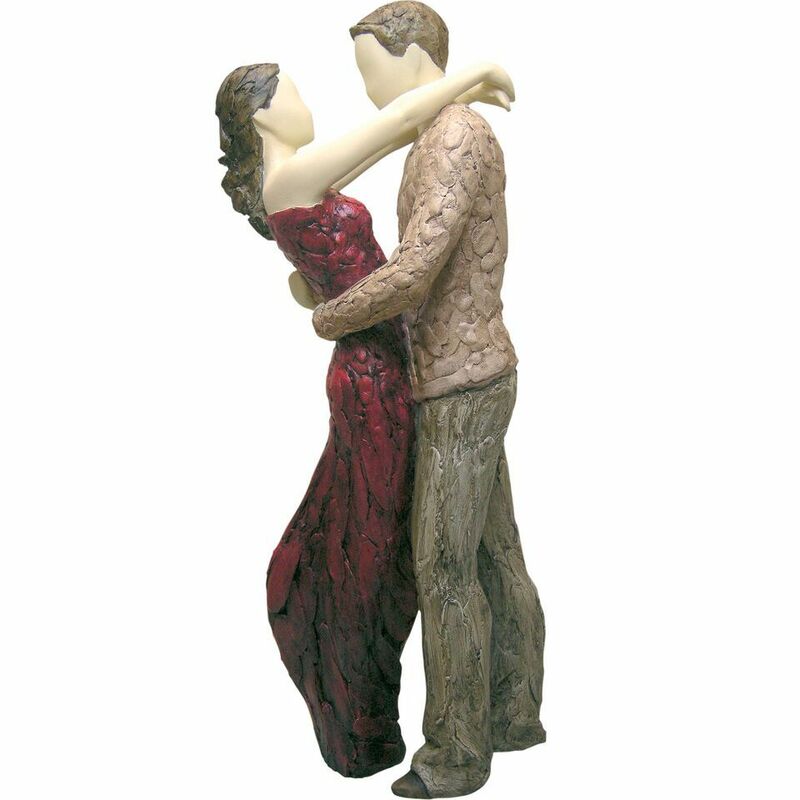 In the past, these sculptures have been popular for weddings and anniversaries. 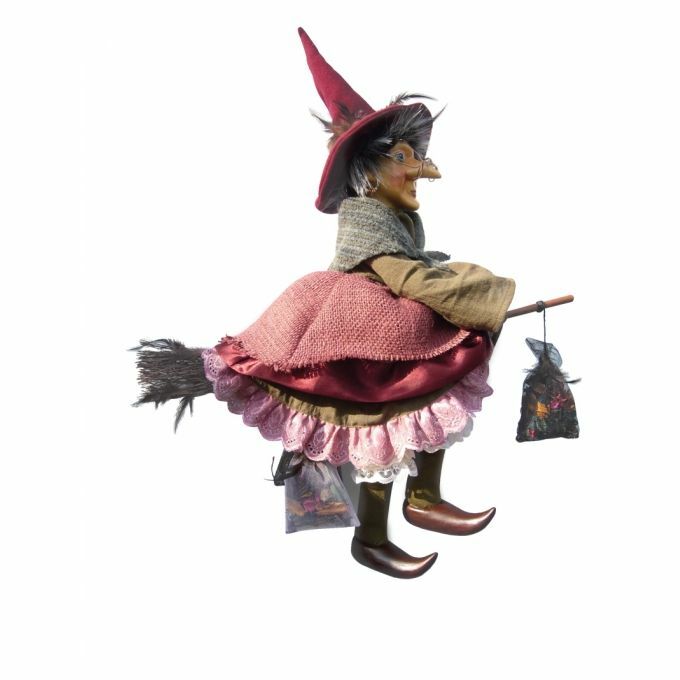 The Witches of Pendle lived at a turbulent time in England's history. It was an era of religious persecution and superstition. 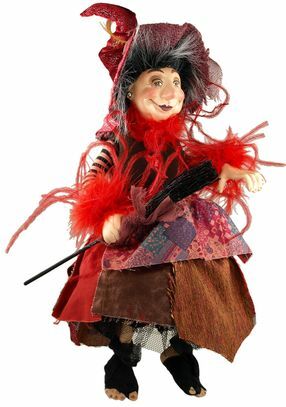 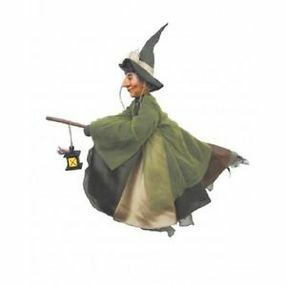 Each witch has a story attached to her and she comes in her own fabulous bag. 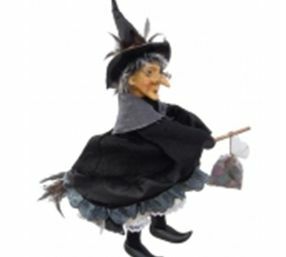 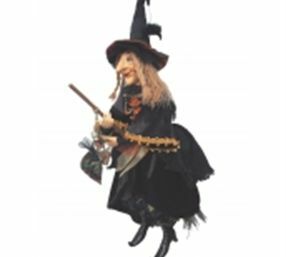 Witches of pendle are not just for Halloween... they are for life. 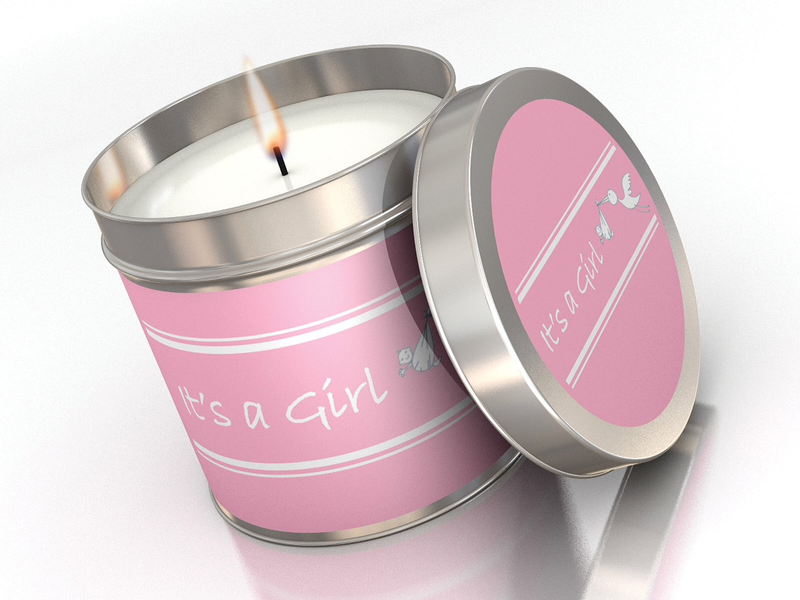 CONTACT us today, in Retford, Nottinghamshire to learn more about our birthday gifts and scented candles.